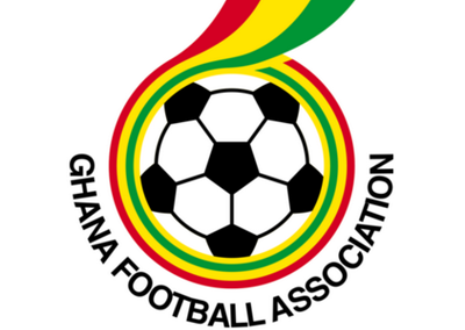 The FIFA Normalisation Committee tasked with reforming Ghana football has met with 16 Premier League and 48 Division One League clubs in Accra to discuss the format of the special competition that will be played between January 26 and April 21, 2018. 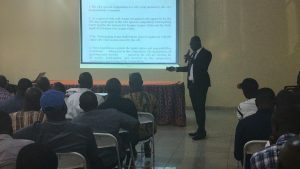 The competition was announced by the committee in December 2018 and it stated that the competition would help keep clubs active during the reformation process. 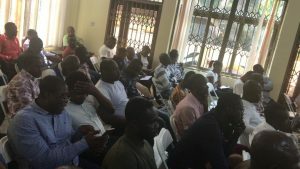 Clubs had revealed that the lack of competitive football was hurting their finances as they still had to pay their players who were still in camp and under contract. 16 Premier League clubs and 48 DOL clubs will be paired for the first round of the competition. 32 Winners will progress straight to tier 1 of the competition that has 8 groups while the 32 losers will head to tier 2 with 8 groups. For TIER 1: 16 teams will move to the Round of 16,then quarter finals, semi finals and Final. For TIER 2: Losers of tier 1 Round of 16 will play 2nd placed teams of Tier 2 Groups in the Round of 16, Then the quarter finals, semi-finals and finals will follow. In terms of finances, GHC20,000 in participating fees will go to the clubs for the Group games. For TIER 1 & 2, GHS 4,000 will be given to Clubs that qualify for the Round of 16 games. For the quarter finals – GHS 5, 000 will be given to tier 1 teams & GHS 4, 000 to tier 2 clubs. For the semi finals- GHS 100,000 will be given to tier 1 teams & GHS 50,000 to tier 2 teams. Tier 1: Winner takes GHC 100, 000 for the club. An extra GHS 100, 000 will go to only the players. Runner-up will pocket GHS 50,000 and an extra 50k for the players. Tier 2: Winner takes GHS 75, 000 for the club and an extra GHS 75,000 for the players. Runner-up pockets GHS 40,000 for the Club and an extra 40,000 for the players. Winner of Tier 2 represents Ghana in the CAF Confederation Cup. With the exception of the final, all matches in the special competition will be played over two legs.